Classical, contemporary, modern, piano from Bulgaria based Grigor Iliev. Thanks to Grigor Iliev for the download! 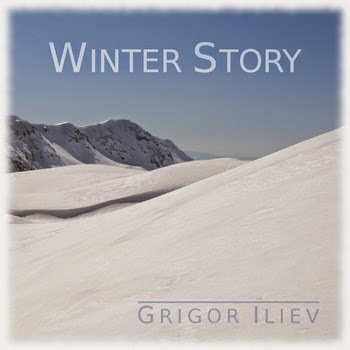 Winter Story by Grigor Iliev I found this awesome music on the very cool French blog Ziklibrenbib.